What would it be like to create a world where you are at your peak state? 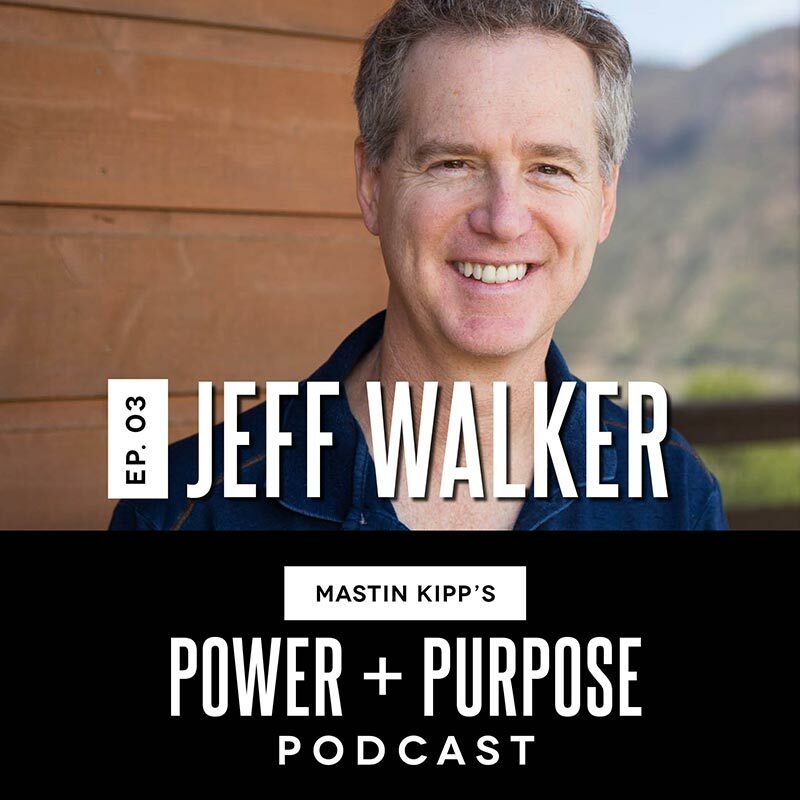 This episode includes highlights from a recent intimate conversation with Mastin and Jeff Walker, creator of the Product Launch Formula. This is not your typical interview and topics covered include how to get your message out to the world, Jeff’s internet marketing origin story, moments of mindset, heart and love, building the lifestyle of your dreams, the story of the “rim world” and more.